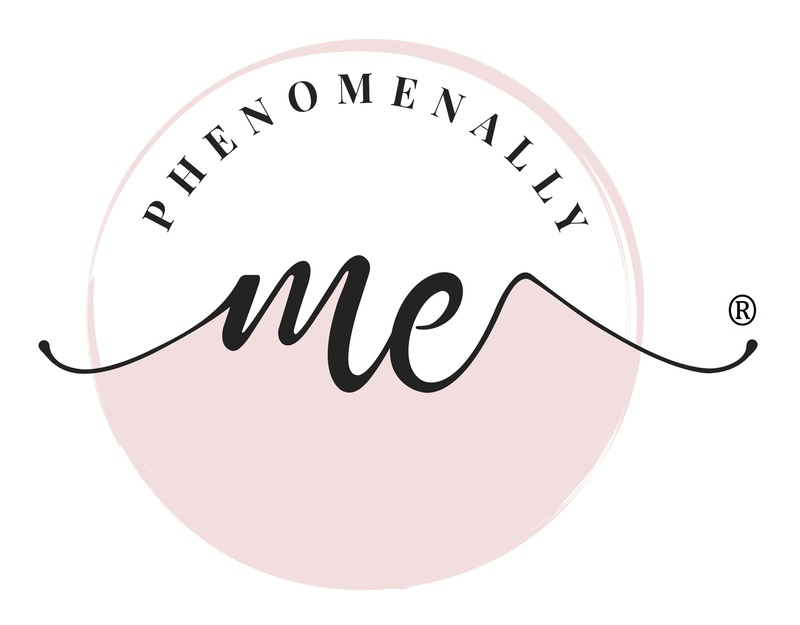 Phenomenally Me™ is a Movement and Membership of women who are awakening the “Phenomenally Me” that is within themselves. Our events and book series will be launched soon as we build of bond of support through empowering women to stay in tune with their mind, body, and soul. Also as non-profit 501(c)3 with a mission of honoring and empowering women entrepreneurs. Our goal is to Connect – Foster – Empower small women owned businesses by helping with affordable loan assistance, educational grants, and fellowship programs.